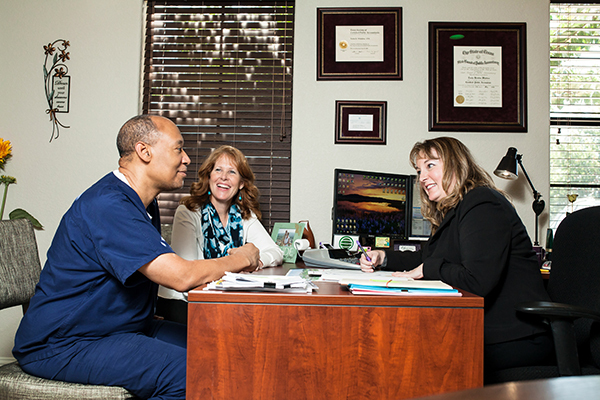 At McIlvain & Associates, customer satisfaction is our primary goal. 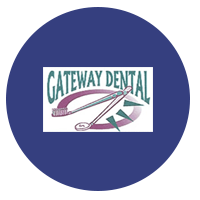 We consistently strive to exceed client expectations while providing superior service. That’s why we’re happy to share some of the things our satisfied customers are saying! If you’d like to send us a testimonial, just drop us a note! No matter what kind of problem we have, from simple office accounting to an IRS question, McIlvain & Associates is there for us. 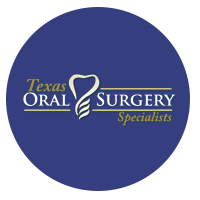 Texas Oral Surgery Specialists, P.A. Visiting the McIlvain & Associates office is a pleasant experience and I always learn something when we meet with our CPA. It’s the only meeting that I don’t dread going to! 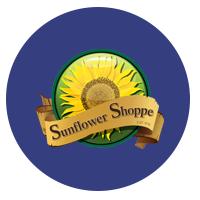 Sunflower Shoppe Natural Foods, Inc.
We have been with McIlvain and Associates for 10 plus years for all our accounting needs. I can truly say I have peace of mind with their diligence and accuracy of Sunflower Shoppe’s monthly accounts, payroll and tax preparation. Thank you, Sandy and crew for everything. I just wanted to take this opportunity to thank McIlvain & Associates for making our lives so easy. 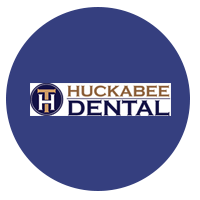 For two decades, Huckabee Dental has used McIlvain exclusively for our accounting services. McIlvain & Associates has worked hand in hand with us to assure timely and accurate consulting, tax, and accounting services. Your firm goes above and beyond what is expected. There has never been a time that we have not been able to get a quick response to any question or issue that may arise and we truly feel like McIlvain has been an integral partner in our success. Thank you for all that you do! McIlvain and Associates have been providing accounting, tax and consultation services to us for the past several years. Their work is of the highest quality and is always completed on time. We think so much of them that I view their organization as an extension of our own team. I highly recommend them to any organization needing accounting services. I depend on McIlvain & Associates for all of my business, personal, and estate accounting needs. I can always count on them for help in a wide variety of circumstances. From representing me with the Texas Workforce Commission, to clearing up problems with a title company for an estate, I know they will get the results I need. My business is complex, and because of the time they spent to understand my business and the strong relationship we have established, I know that I am in good hands. I have been a client of McIlvain and Associates for [over] three years. They are a highly qualified team working together in a fun and productive culture. 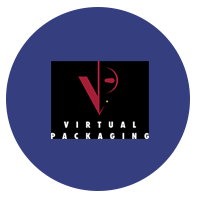 They are just large enough to have all the required expertise, yet small enough to deliver personal, caring service. Their fees are reasonable and fair. I have come to value and trust the company with my accounting needs.